Splendid is back and more delicious than ever. This time we're bringing you a full day and night of your favourite classic movies and music. >> Splendid is like comfort food for your heart and soul. Splendid is transforming the Surface carpark into a breezy beach retreat in the middle of Thonglor with DJs Gus (Double Trouble) & DeLorean spinning the classics from R&B, hip-hop and funk to classic reggae, disco and soul. 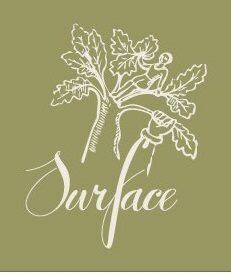 Surface, Knock & Forkers will be pulling up in their food trucks and serving up scrumptious treats with everything from Knock’s infamous sliders to fresh coconuts and refreshing, delectable cocktails. As the sun goes down we'll warm up the projector for a classic outdoor movie screening. For those who aren’t quite ready to sit and relax the party will continue inside Surface until late with Nite Rides own DJ Boogie G laying down some classic Funk, Boogie & Disco. So grab your friends, get those beach shorts and sunnies out and get ready for some laid-back Sunday vibes. 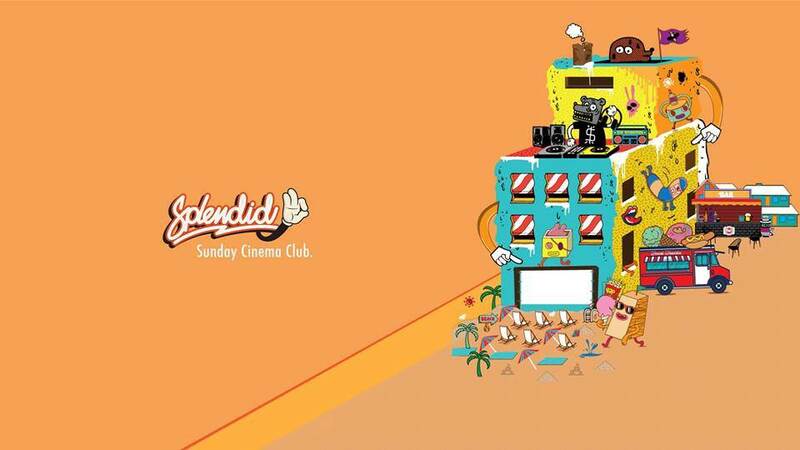 **Splendid: because daytime drinking and dance-partying is always a Splendid idea!